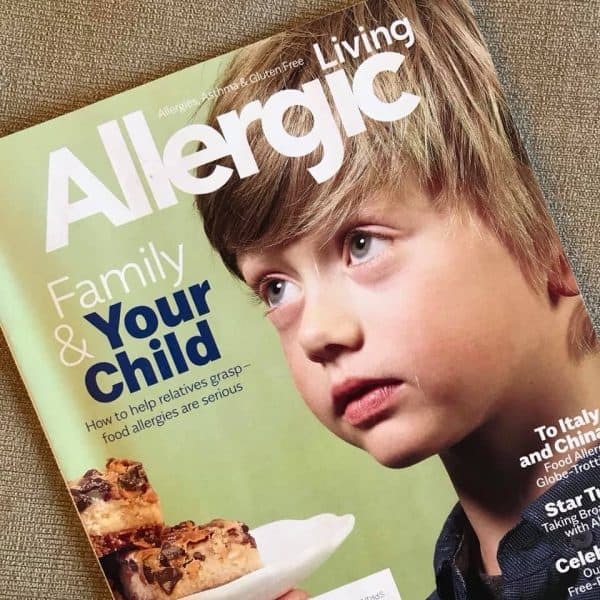 How would you like a magazine dedicated to all things allergy showing up at your door each quarter? I’ll tell you, you’d love it! That’s why I subscribe to Allergic Living each year. Plus, to supplement this very helpful resource, I facilitate encouraging discussion around each new issue inside the Milk Allergy Mom Membership. Awesome content plus awesome community equals tons more value. Together, allergy life is better! Let’s do this.